All clear with shades of clouds. No disruptions good match expected at Tent Bridge. 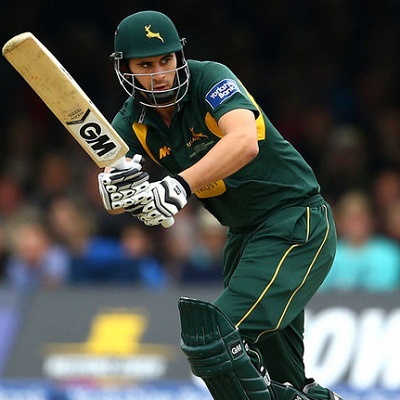 I think Alex hales was not in the notts team... He is with Mumbai Indian team carrying drinks.. That made all the difference.